Backed with rich industry experience, we are offering quality Weld Neck Flanges. Our wide range of Weld Neck Flanges is available in various dimensions. Reckoned as an important unit to hold up mechanical parts, these flanges can be easily connected to the pipes. 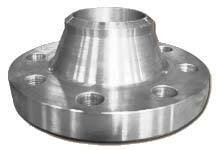 We utilize pristine steel, stainless steel and alloy steel for fabricating these flanges. 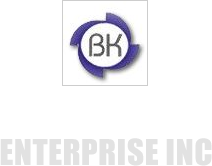 They also comply to set industry standards. We can deliver Weld Neck Flanges in bulk quantities with complete care.